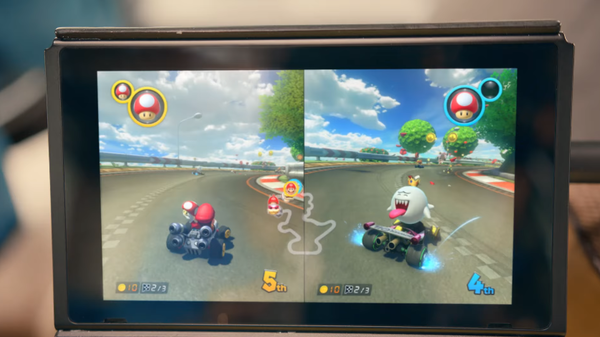 What version of Mario Kart was shown for the Nintendo Switch? What version of Mario Kart is that? It might look like Mario Kart 8 at first, but there are some notable differences. For one, King Boo is making an appearance. Second, there's two item slots in play. Is this a new Mario Kart or an updated/expanded version of 8? 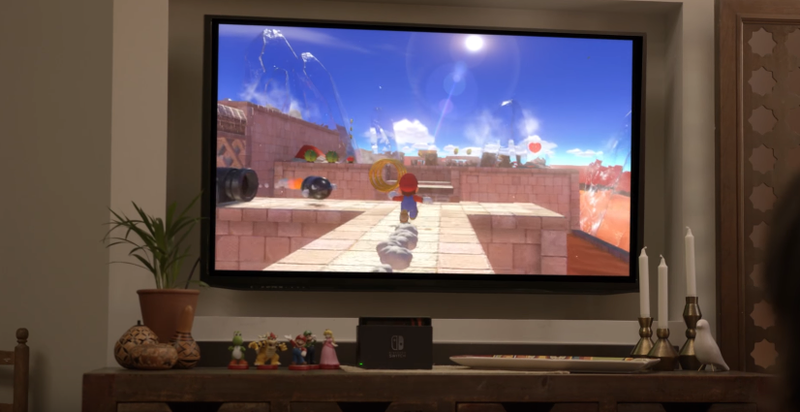 We don't know anything other than what was shown in the Nintendo Switch reveal trailer, but there is certainly a new Mario game on the way. Can't wait to find out more! 20th October, 2016 – In an introductory video released today at http://www.nintendo-europe.com/nintendoswitch, Nintendo provided the first glimpse of its new home gaming system and revealed that it is called Nintendo Switch. In addition to providing single-player and multiplayer thrills at home, the Nintendo Switch system also enables gamers to play the same title wherever, whenever and with whomever they choose. The mobility of a handheld is now added to the power of a home gaming system to enable unprecedented new video game play styles. GoNintendo Thought - The NX reveal: The most important 3 minutes in Nintendo's history? Can't believe that we're finally going to see NX. I knew the moment would come, but it seems so surreal that it's here now. In just a few hours the curtain will be lifted. I cannot wait to see what is shown, and I hope you feel the same way. See you in a few, short hours. Months and months of speculation. Hundreds of rumors floating around. Endless amounts messageboard discussions. The build up for the first official reveal of the NX has been unlike any other Nintendo platform in history. Some say the silence from Nintendo has hurt them, others say it's only helped raise the hype. Those discussions simply don't matter anymore. We're going from being completely in the dark to being somewhat filled in tomorrow morning. Nintendo rode a ridiculously high wave during the Wii and DS era. Those two platforms hit at the perfect time and made for an insane groundswell of support. Two bonafide hits for Nintendo, which was much needed after following up the rather modest reception of the GameCube. Thankfully the Game Boy Advance picked up that slack and helped keep Nintendo steady into their next generation. Then we made it into the 3DS and Wii U generation. The 3DS faltered right out of the gate, but a number of corrections made by Nintendo made it a successful platform. Certainly not as successful as the DS or GBA, but no slouch either. Sadly, the Wii U didn't really do much of anything for Nintendo. It was met with all sorts of struggles right off the bat and it never, ever found its stride. It ended up being the worst-selling Nintendo console in the company's history. Some people see the Wii and DS as flukes. An anomaly in Nintendo's history. Nintendo hardware had been trending downward for a few years, and while the Wii and DS bucked that trend, some believe the Wii U and 3DS picked up where the GameCube and GBA left off. A large number of gamers felt that Nintendo just didn't offer them what they wanted on either platform, which is why they went to the competition. Now here we are at the NX. Nintendo is finally going to show us what the NX has to offer. We're getting a 3 minute reveal trailer and that's it. Just 3 minutes to show Nintendo fans what they've been waiting for. This is indeed one of the biggest moments in Nintendo's history. Hardware reveals are always major events, but this one seems to be carrying a bigger weight behind it than any other. This is an absolutely crucial moment in time for Nintendo. Whether we like it or not, there will be millions that see the NX reveal and make up their mind then and there on a potential purchase. That's just how some people operate. I know most of you reading this aren't like that, but millions others are. 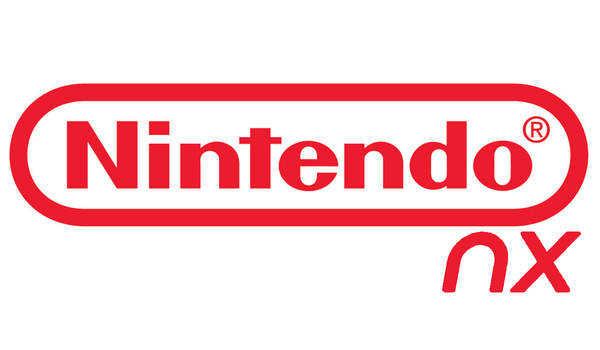 Nintendo absolutely, positively has to start off on the right foot with the NX reveal. As a Nintendo fan, I want nothing more than to see that happen. That said, I do recognize that this moment in time could be the singular event that really defines where Nintendo goes in the future. I'm not saying Nintendo will go away if the NX fails. I don't think Nintendo will ever go away. I think they'll be around and active in some way for the rest of my lifetime. That said, I believe the NX reveal to be the first step in that path ahead for Nintendo. This platform's success is key. There are certainly many paths ahead for the Big N, but which one they have to take is definitely tied to this moment. I'm so excited for the NX reveal. I'm also equally nervous. 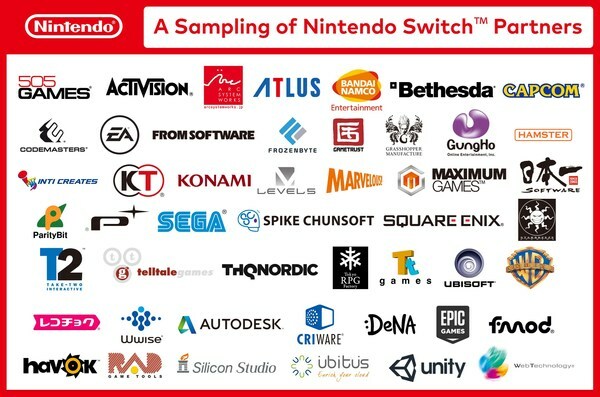 As a Nintendo fan, I really want to see the masses dig what Nintendo does. I want the company to be successful. I wish them all the luck in their NX reveal. There's no doubt many hills to climb and challenges to tackle, but if any gaming company can do it, it's Nintendo. 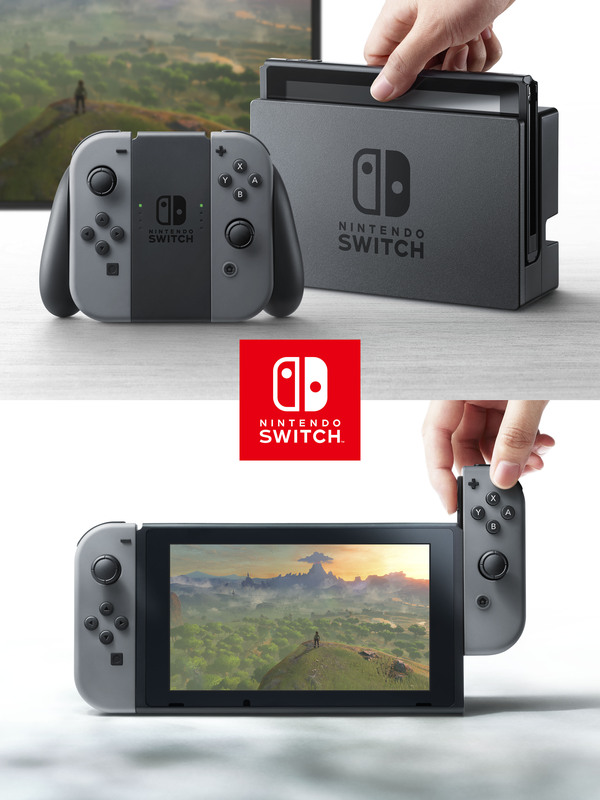 Visit http://www.nintendo.com/ on Thursday, October 20 at 7 a.m. PT / 10 a.m. ET to be among the first to discover Nintendo NX. 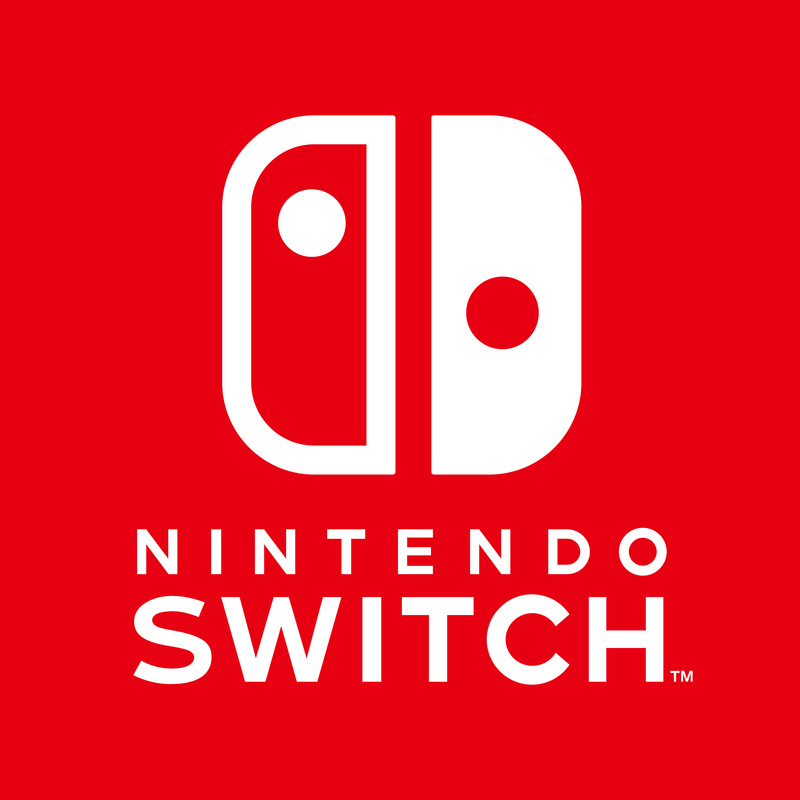 This preview trailer will serve as Nintendo's preliminary announcement of information regarding the platform. The NCL Twitter account mentioned something major in their announcement tweet. The trailer will be roughly three minutes in length. That certainly won't answer all of your questions, but it is a start!